Welcome to BCA Radio! 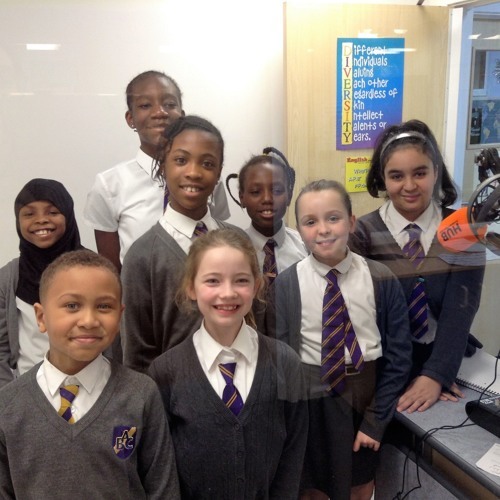 Belmont Castle Academy's child-led radio station. Listen live every Thursday at 2:30pm at: http://10.155.39.101:8000/ You can catch up with our previous broadcasts here.